There are many reasons to work with a good personal trainer, or performance coach, including the valuable education and expertise they can bring to the table, working out a program that’s the most appropriate for you, to assist your athletic goals, to avoid injuries and to assist with motivation and accountability. Unfortunately despite the explosion of commercial gyms in Singapore over the last decade, this has not been accompanied by an equivalent growth in quality personal trainers. In fact, quite the opposite. These days you’re more likely to find a trainer leaning against the leg press machine checking his Facebook account whilst, his client works out. So, if you’re going to spend your hard earned dollars on a personal trainer, it's definitely worth selecting the best. We’ve put together this handy guide for you to select the best personal trainers in Singapore. 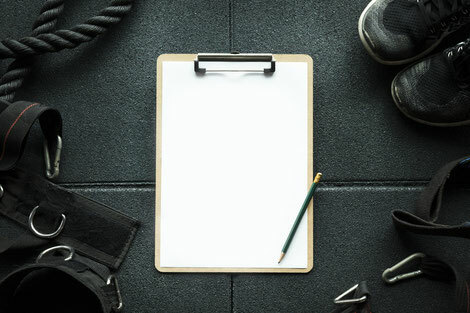 Whether it is general fitness, disease prevention, mobility, golf performance, muscle building/hypertrophy, pure strength or endurance, a good quality personal trainer should find out exactly what your goals are and write them down. He should then work out a training plan that will help you achieve those goals over an agreed period of time. The training plan should have realistic and achievable targets. It is no good trying to get a 6 pack in a month if your daily diet consists of pizza, ice cream and a 2 litre bottle of coke so, the trainer should be honest about what is achievable. The trainer should periodically remind himself, and you, of your goals to keep everyone focused. A documented movement screen should be performed first, before engaging in any exercises. The movement screen should assess postural alignment, flexibility, mobility and identify any muscle imbalances or faulty muscle recruitment patterns. It is important to correct any postural issue and muscle imbalances first, in order to regain ideal human mobility before moving on to resistance training, high intensity or cardio endurance exercises. 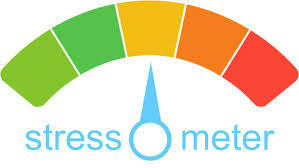 The assessment should be repeated regularly to assess your progress (every 4-6 weeks if time permits). It’s essential that your trainer write out a full 4 to 6 week programme in advance and to take notes of your performance after each set. 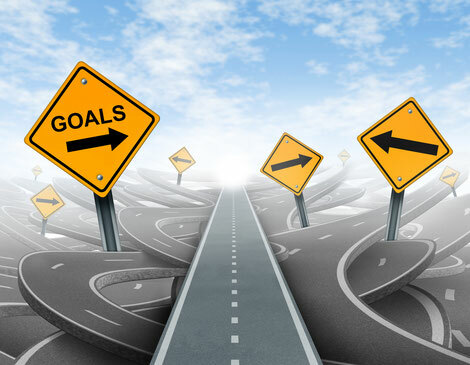 To reach your predefined goals you need a plan, and it is the responsibility of your personal trainer to write that plan, not you. Once you have completed your assessment, the best personal trainers will spend time reviewing your assessment results and goals and come up with a fairly detailed training plan including a long-term plan and shorter programs (on a monthly or 4-6 weeks basis). This plan should be adapted and modified as you progress. Armed with your program design including the full set of program design variables (see below) your personal trainer should be writing everything down including your rate of perceived exertion, noting dropped reps, poor form and other essential observations during your session. Some trainers may claim they remember but assuming they have 6 clients a day, 5 days a week with an average of 6 different exercises per session that’s 180 exercise a week to remember along with all the accompanying reps, sets, tempo, loads, rest periods and performance. Even someone with a super eidetic memory would struggle with that! Poor nutrition, lack of sleep, environmental toxins, emotional or psychological issues are all stressors that will impact your ability to perform at high intensities. Exercise is an additional stressor so dumping more exercise stress onto an already tightly woven individual is a disaster waiting to happen. A good personal trainer will take into account the level of stress and other debilitating factors into account when designing a program for you. For clients with a high physiological load, moderate exercise with low volumes should be prioritised over high intensity activities. Levitise Performance Coaches work hand-in-hand with our Holistic Lifestyle Coaches in order to provide a seamless service that combines both of these aspects to ensure a top class program design that's tailored to your requirements. In order to design a program that will help you reach your goals, personal trainers need to have a good understanding of the different training variables. Most understand the first that are reps (the amount of repetitions within a particular set), sets (the number of times the rep range will be repeated) and load (the weight moved). However, most don’t understand the last two which are critical. First, the tempo of the exercise, which is the speed at which the weight is moved. Modifying the tempo will alter the total time under tension which will either, increase motor control, develop muscle mass (for long tempos) or will develop explosive strength (for shorter tempos). Also, varying the tempo is key for certain athletes that are looking to perform exercises to complement their chosen sport. Likewise, rest periods are also critical. After a set of heavy resistance training the central nervous system can take 5 to 8 minutes to get back to 95% of it's optimal level. Rest periods of these lengths are important for strength training. However, if the desired result is body building then, rest periods should be kept to 60 seconds or less in order to remain in the lactate energy zone required for sarcoplasmic hypertrophy. These variables will determine the amount and kind of stress that will be placed on the body and the adaptation and changes that the body will experience. Knowledge of these 5 key program design variables is key to designing effective programs for you. The order in which exercises are performed has a significant impact on the results of the training session. The number of sets and reps per exercise are likely to be greater at the beginning of the session than at the end as your body gets increasingly more fatigued into the session. Therefore, you want to prioritise the exercises that will have a bigger impact on your strength gains, fat loss goals or other targets. Complex full body movements using several joints and muscles such as squats, deadlifts and farmers walks are examples of "big bang" exercises. Secondly, at the beginning of the session, your muscles and nervous system are fresh which allows for more motor control and coordination. Consequently, it is safer to perform the more complex exercises first and, if required, exercises that require less muscle groups to be involved and isolation exercises can be performed after the “big bang” compound movements. Fixed weight machines are pretty popular and commercial gyms are usually full of them. These machines were supposed to be a guide to allow the user to safely perform a movement that you would normally do with free weights. However it turns out that these machines are actually far less useful than free weights and often detrimental to your health. On machines, you are often seated, back resting on the seat so that your core musculature doesn’t need to stabilise your trunk and spine and therefore your core is not engaged. They only operate in one plane of movement - they don’t allow you to twist, bend, wiggle as you exercise and hence only develop strength in 1 dimension. This is not functional. Considering the short amount of time that a personal trainer has with his client, he should focus on quality work, movements that will have a big impact on the results, and exercises where his guidance is absolutely necessary. If pure cardiovascular work such as running is necessary (only in specific cases), it should be done outside of the personal training session. This conditioning can be done by the client on his own and the personal trainer can not add much additional value. If your personal trainer ever puts you on a treadmill during your personal training session, fire him at once! 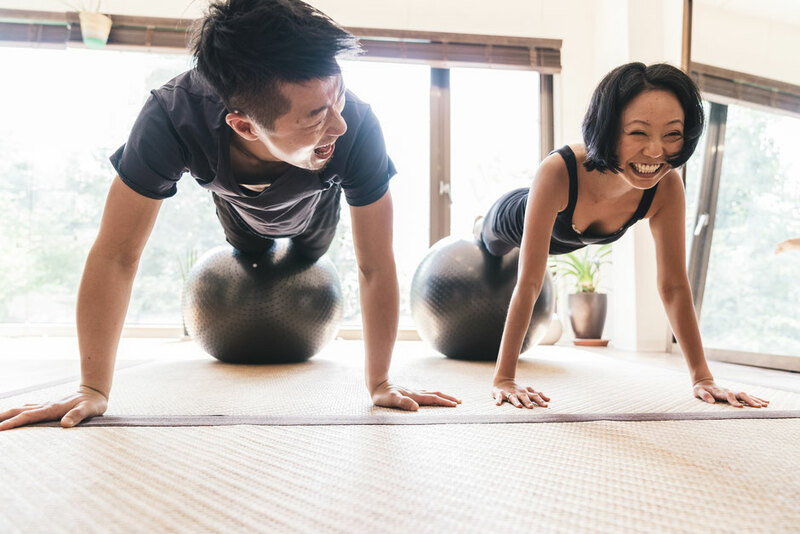 Most people can only commit one or two sessions a week with a personal trainer so it makes sense to add in some extra activities that can easily be done on your own in order to complement the work done with your trainer. Stretching, zonal movements, flexibility and mobility work, or even some cardio exercises done on your own can be a huge benefit to your program depending on your time commitments of course. Our understanding of the human body and our knowledge of functional biomechanics and sports science keeps evolving and new discoveries are made all the time. A good personal trainer will keep himself up to date by reading books and articles on these topics on a regular basis. But most importantly a good personal trainer should get new certifications and attend new workshops regularly to broaden his knowledge or get specialised on a particular topic in order to better help his clients. A good personal trainer is a lifelong learner and will share this knowledge in your session in order to simply explain why you’re doing what you’re doing. A trainer should be fit and healthy. It is hard to take someone’s advice seriously if they have bad skin, are overweight or unenthusiastic. You can spot these trainers a mile away. They have shoulders so broad that they can hardly walk through a door, they have bad skin from spending all day consuming toxic whey protein shakes that their liver cannot detoxify and are more interested in checking their Facebook messages whilst they are training you rather than concentrating 100% on you. The best trainers take care of themselves first, as a priority, before coaching others. You wouldn’t want an atheist preacher to tell you about god, or a bankrupt businessman to consult you on starting a new company. So you don’t want an unfit trainer yelling at you to do 100 push ups! So that's all for now and we hope this will help you find a great personal trainer that is perfectly suited to your needs. If you're in the downtown area and want to know how it's done properly then feel free to get in touch with us to find out how our Performance Coaches can help you achieve your personal training goals. If you enjoyed this article and you'd like to keep up to date with all our latest blog posts then please feel free to sign up for our newsletter, The Executive Health Journal, by clicking this link now. A gym is one the best way to getting perfect shape of a body but nowadays women's don't have enough time to go the gym and getting perfect shape of a body. In this situation, they use some waist belt under their dresses to solve all the body problem. I have some information for those women who have some different type of a problem to their waistline. Here the link: https://waistlab.com/best-body-cincher/ but don't sure that is right or wrong for them. So I need some really good some informative information about how to solve women waistline problem.